We offer professional window cleaning for both homes and businesses as well as pressure washing and gutter cleaning. 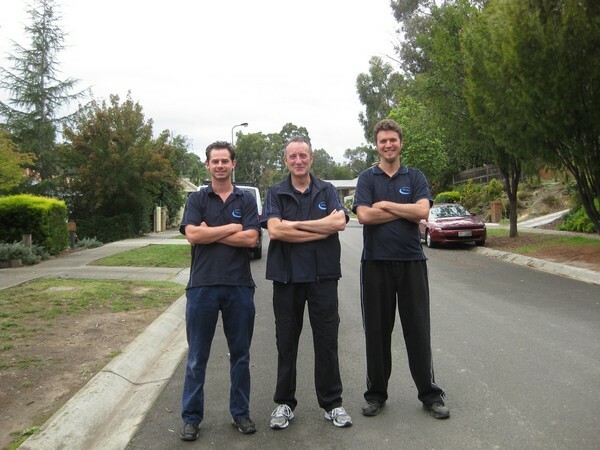 Since 2002 we have professionally cleaned windows in the Eastern Suburbs of Melbourne. Additionally, we offer pressure cleaning and gutter cleaning. We are a trustworthy, reliable, family-owned business with full insurance on all our jobs. We take pride in what we do because our clients are important to us and that is why we have over 4,000 clients who recommend our services. Quotes are quick and arranged to suit you. We ensure that your requirements are fully known and understood. We are fully insured, and our window cleaners are fully checked. We know they respect other people’s belongings and property. If by chance you are not happy with what we do we will always come back and remedy it to your satisfaction. We guarantee it. We come to your home and with a minimum of fuss, and with due respect to your privacy, clean your windows efficiently. No job is beyond our team of professionals. We quote competitively, and all our work is carried out by professional, experienced window cleaners. Our Pressure Cleaning Service of houses and domestic properties is professional and second to none. Our gutter cleaning service provides the removal of all leaves, silt or debris from external gutters so that they do their job. We also specialise in cleaning up new and existing properties after major or minor bulding and renovation. We get your property looking its best in preparation for selling or renting it out. Quotes are quick and arranged to suit you. We ensure that your requirements are fully known and understood. We quote competitively, and all our work is carried out by professional, experienced cleaners with full insurance. Most of our work is carried out during business hours Monday to Friday. However in certain circumstances or during peak periods we also carry out work on the weekends and into the evening if suitable. We offer domestic and commercial window cleaning, pressure washing and gutter cleaning. We cater to all sizes of jobs from a single shop window to a large block of units and anything in between. How do I book in a job? Simply contact us via phone or email and speak to one of our friendly office staff to book in a time that suits you. Yes, we offer free quotes. Simply contact us via phone or email and speak to one of our friendly office staff to book in a quote at a time that suits you. What if I am not happy with the service provided? Please contact us via phone or email and speak to one of our friendly office staff and we will organise someone to come back and handle the problem to your satisfaction.